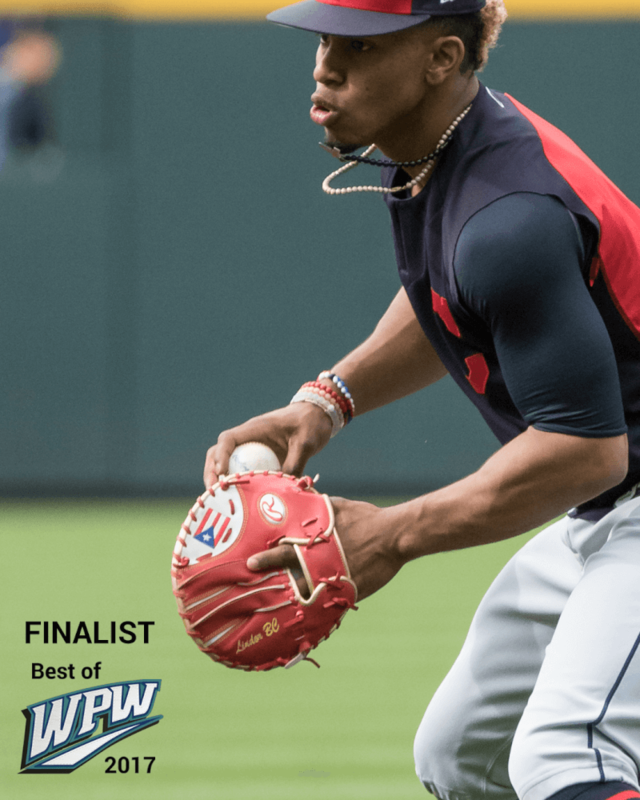 If you hadn’t already heard or seen it on our IG, WPW is doing a 2017 “Best of” playoff style countdown, celebrating a great year for baseball swag. These are the best products in 4 categories: gloves, cleats, bats, accessories. Your vote will determine the winner of each matchup over the next week, and we’ll crown the winners on Christmas Day. First up, we are highlighting the accessories. Here’s a quick run-down on the finalists, and don’t forget to vote in our Instagram Stories. 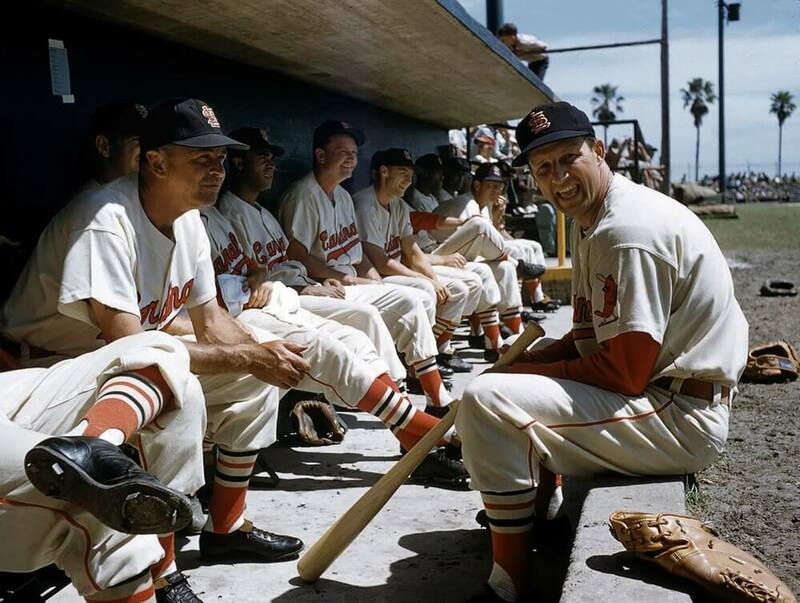 Cardinals striped socks are one of the earliest forms of baseball swag. 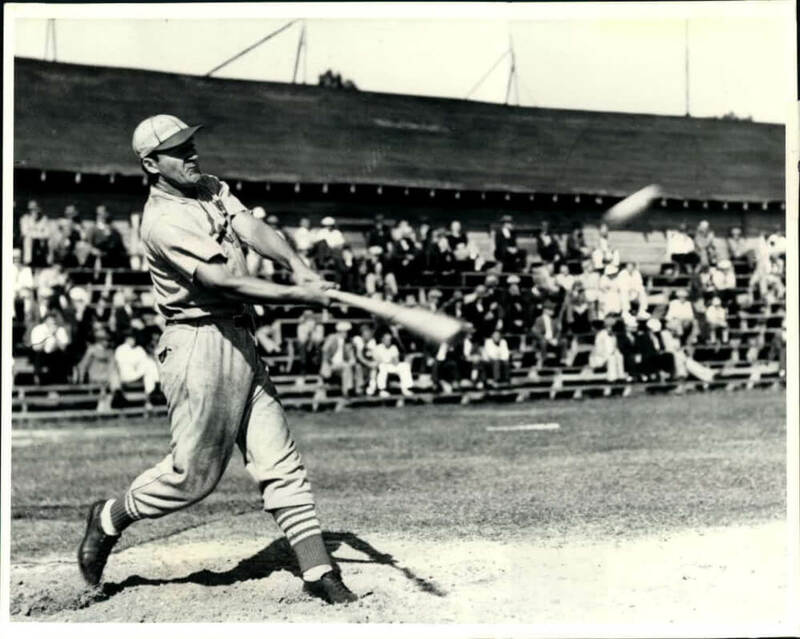 A quick search seems to suggest that the Cardinals started wearing striped stirrups in the early 1900s. 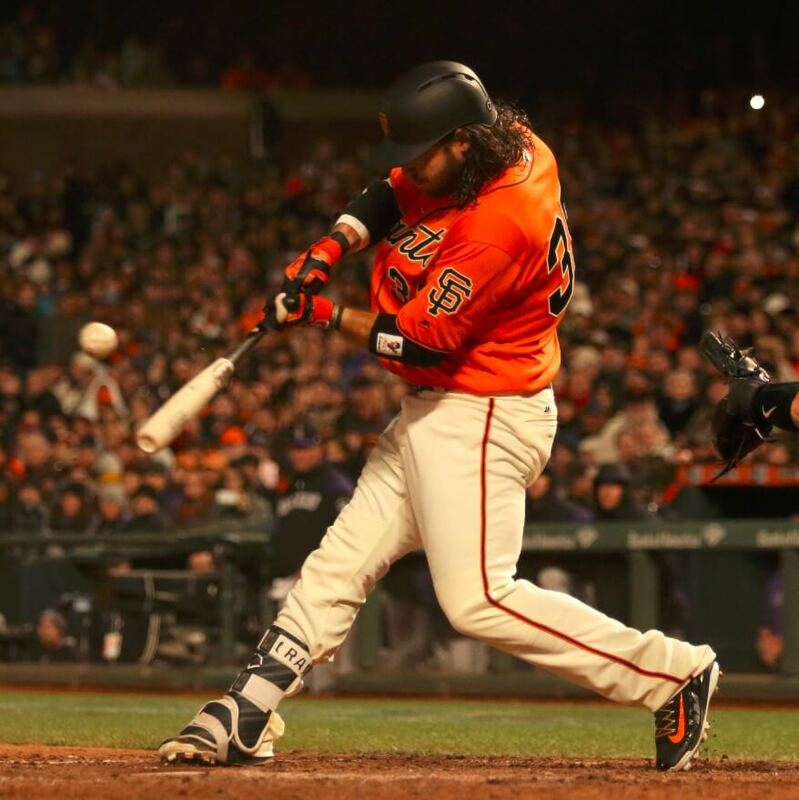 To this day, the socks remain an iconic symbol of baseball excellence. 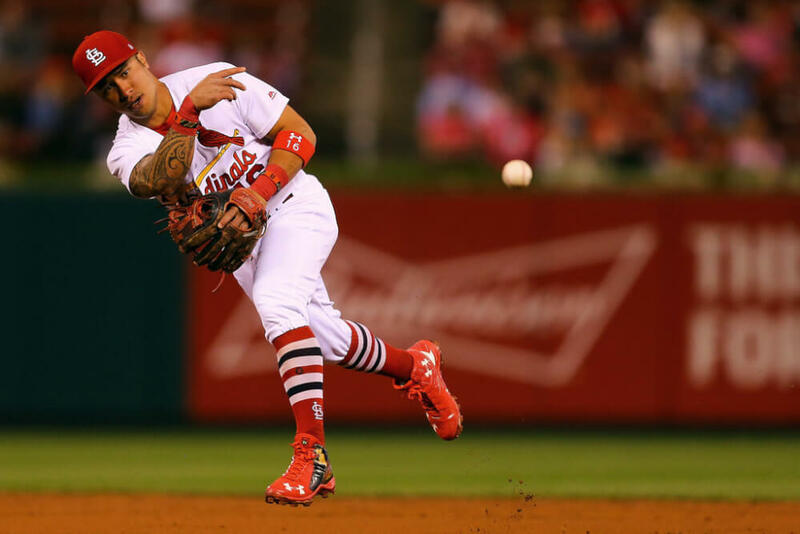 Stance, which is basically the Apple of socks, has given new life to these classics with this new design, and more great players like Kolten Wong are wearing pants up because of it. Get the Cardinals team-issue striped socks here. 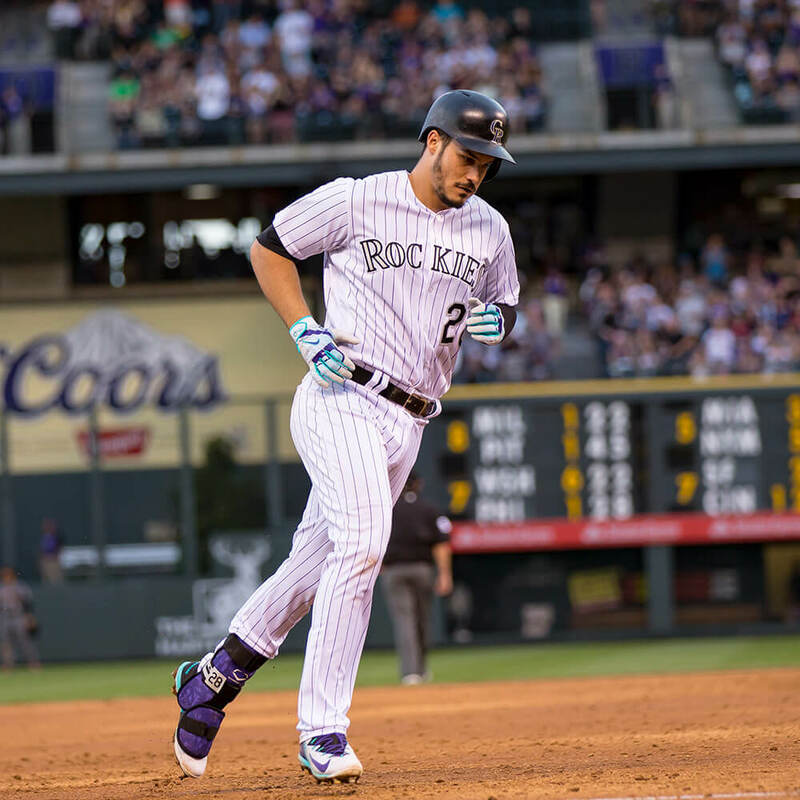 We are of the opinion that Nolan Arenado’s 2017 repertoire was the best of any player in the game. 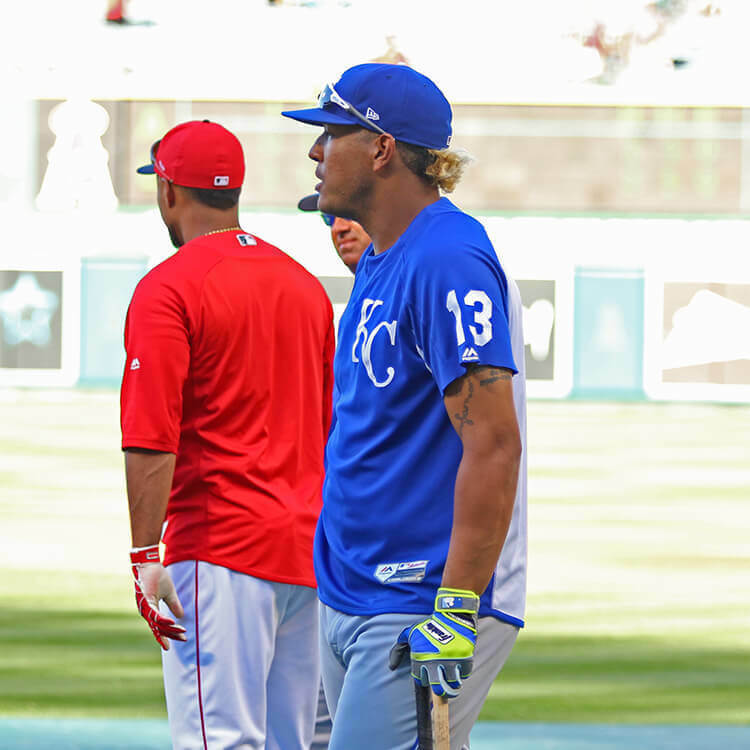 His cleats are the favorite for best of the year, and the matching batting gloves might just take the accessory category, too. 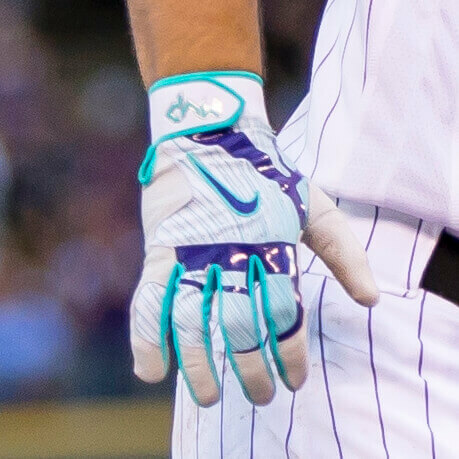 You know the designers at Nike are good when they can take a batting glove design from 3 or 4 seasons ago, and with a little color play, make it the sexiest batting glove of 2017. Legacy is a theme with our first class of “Best of” accessories. 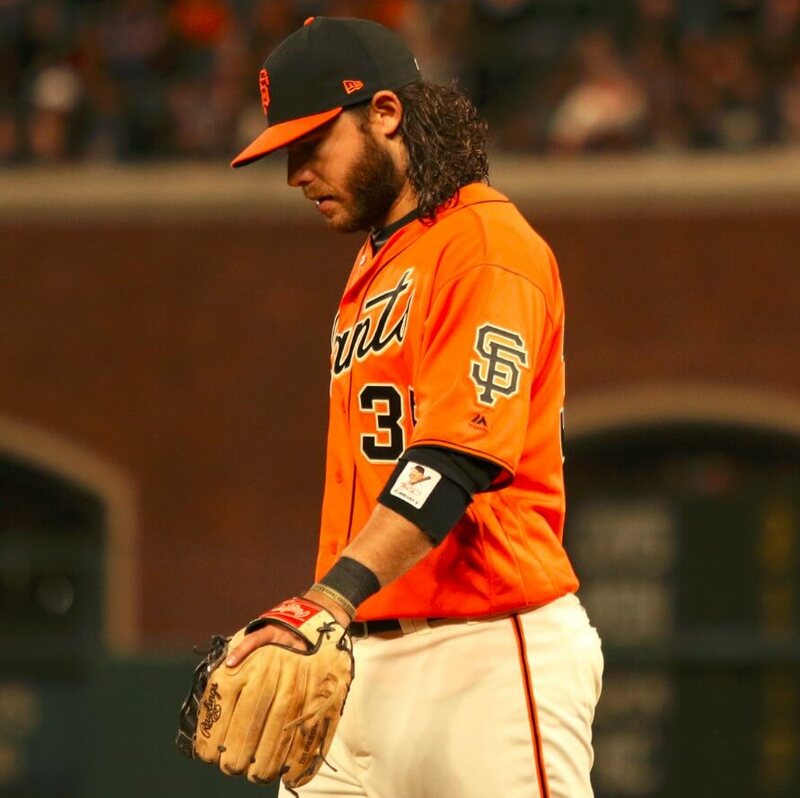 Like Wong’s socks, Crawford’s Mimsbandz wristband has history. It started with Dusty Baker, through Reggie Jackson, Ozzie Smith, and Gary Sheffield. 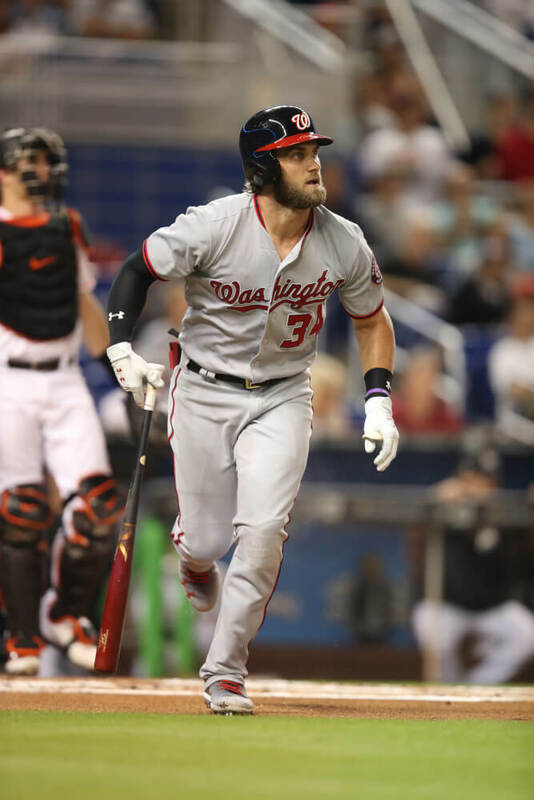 Brandon Phillips brought it back in the 2010s, and now guys like Arenado and Crawford wear the hand-sewn bands with their faces on them. The cool thing about the bands is that they’re available at this link for $8.50 a pop. Budget swag on par with the greatest in the game. 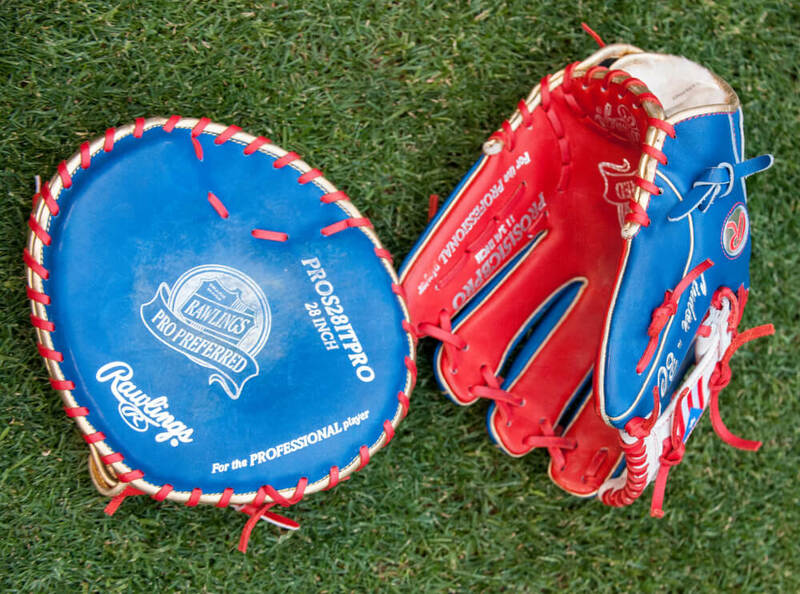 Lindor uses this paddle glove to quicken and soften his hands, which, for the 2016 platinum glover, are already lightning quick and butter soft. A platinum patch on a training glove. 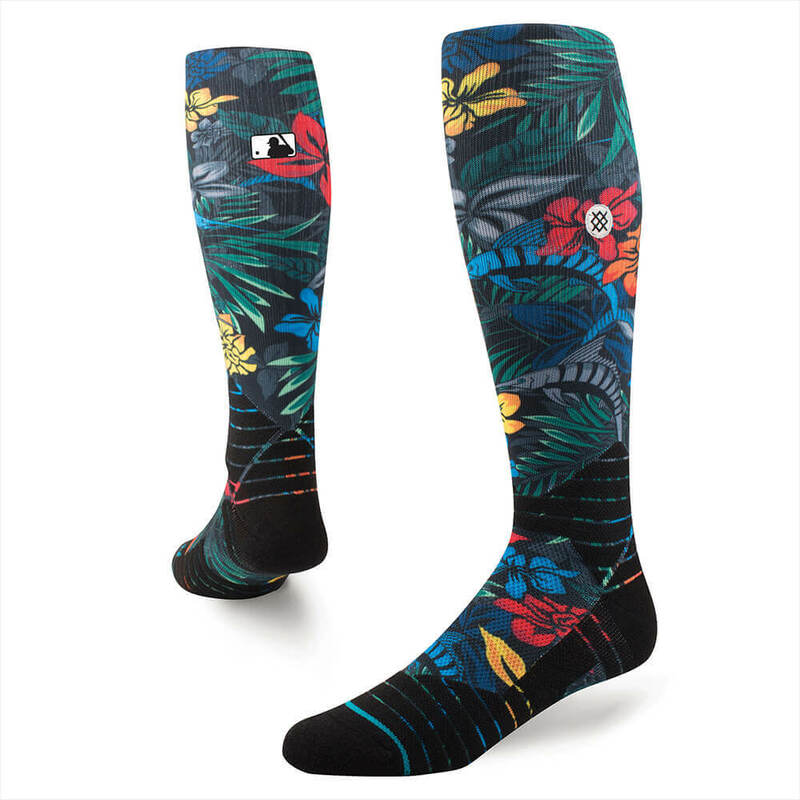 Baseball swag level: 100. 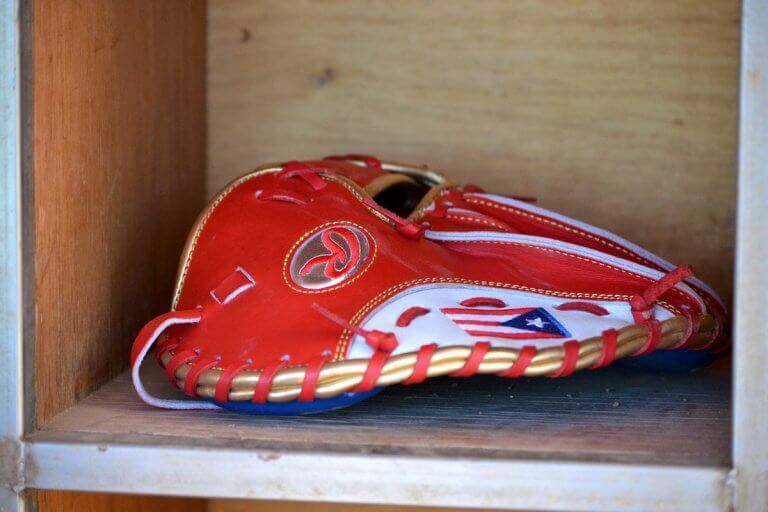 Lindor’s also got a matching glove (which made our “Best of” gloves list). 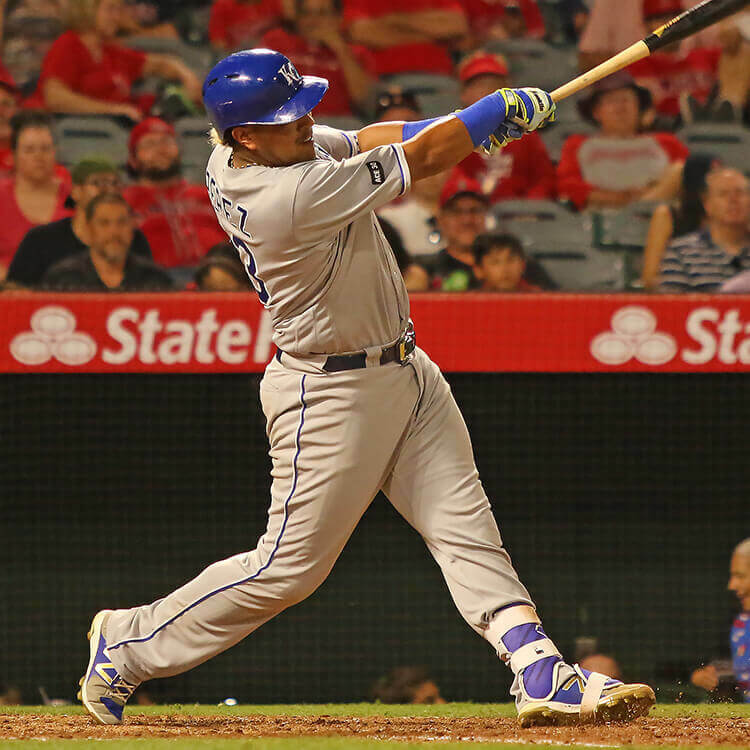 The Franklin Powerstrap batting glove has been a favorite of ours since it released, and Salvador Perez’ color schemes are always fire. 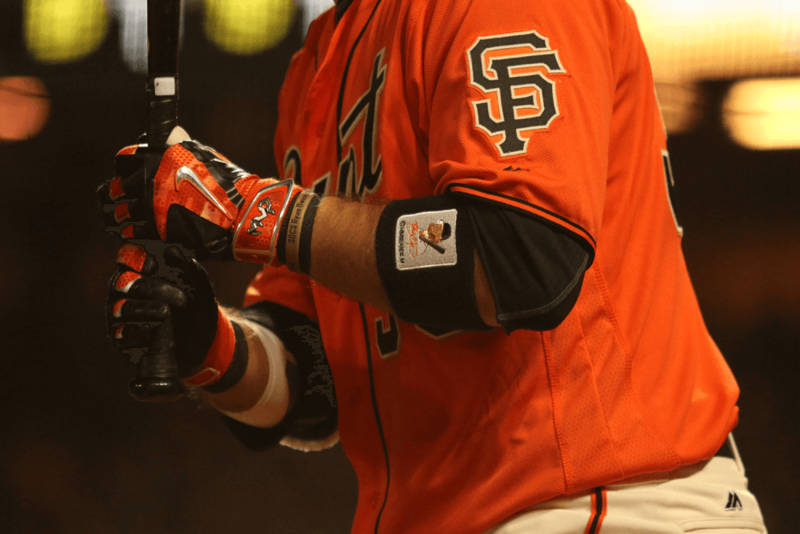 The Powerstraps have been adopted by great hitters like Jose Altuve and Dustin Pedroia, so we assume the performance is as good as any batting glove in baseball. 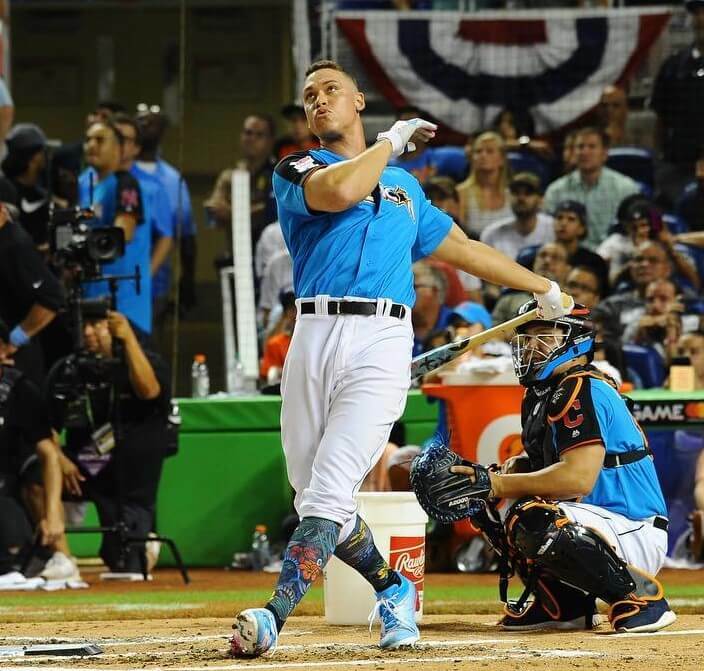 Admittedly, most people weren’t looking at Aaron Judge’s socks when he was hitting balls to Cuba at the Miami HR Derby in 2017. The socks were fresh, none-the-less. Get ’em here while they last. 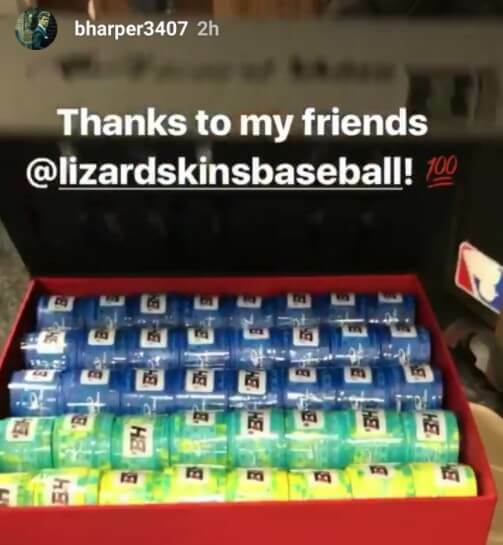 When Bryce posted this on his Instagram, it was a statement. 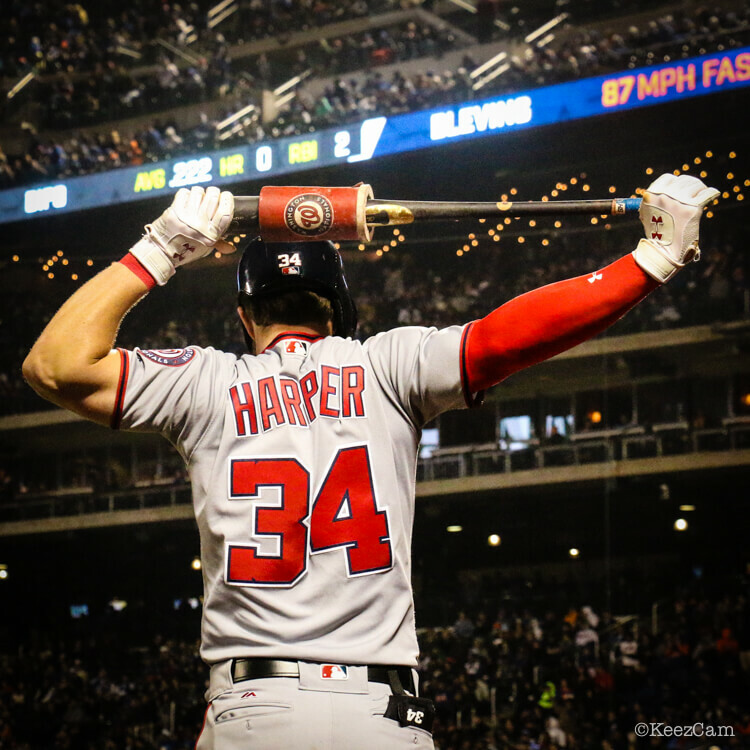 It may be a small touch, but if you don’t have your own logo on your bat grip which doesn’t even show when you’re batting, have you even truly “made it”? 2016 unanimous MVP doesn’t have to ask himself that question anymore, as Lizard Skins styled him with these grips. What’s more, Lizard Skins has recently begun to offer custom grips for everybody at the no-brainer price of $3.50. Get ’em here. 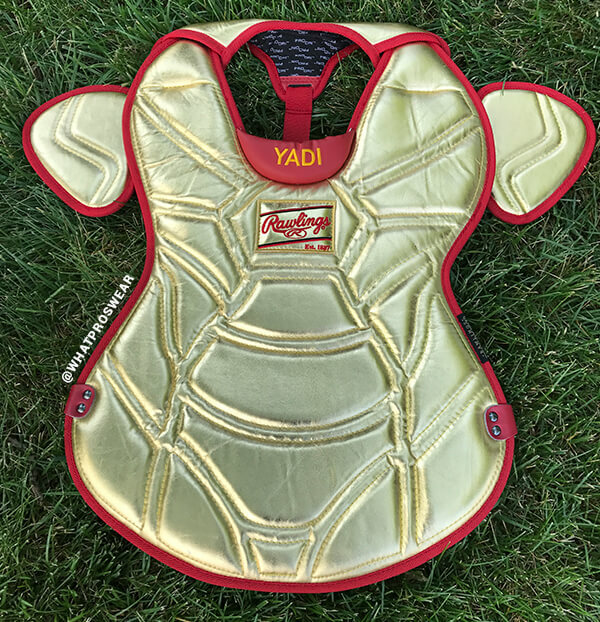 Yadi’s gold gear from the ASG is going to be hard to beat. 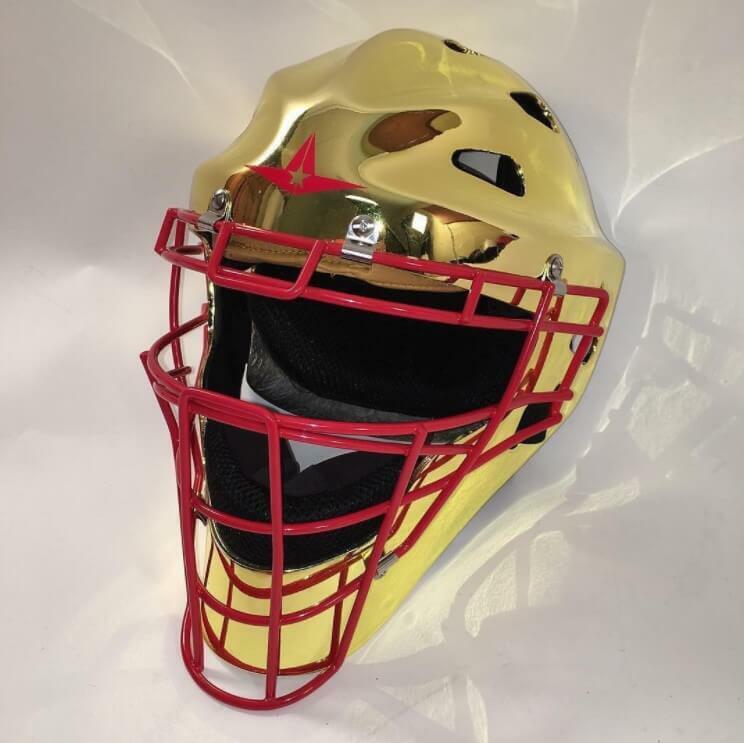 The All-Star MVP2300 mask and Rawlings Yadi gear stole the show. Get over to IG and vote now.